Brian Mull This is one of the best records I've heard in the past couple years. A+ Favorite track: Limnology. 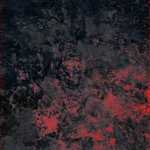 Includes unlimited streaming of Latitudes And Longitudes via the free Bandcamp app, plus high-quality download in MP3, FLAC and more. 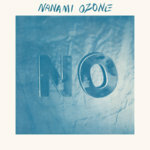 Rarely do you come across a young band that startles you with such inherent quality. 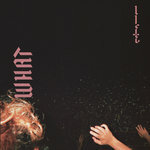 While Cleveland, Ohio’s Signals Midwest might be rooted in the ethos of punk rock the band quickly transcends the tag both musically and lyrically on their sophomore album, Latitudes & Longitudes. Paying tribute to the continual growth of legends like Small Brown Bike and Fairweather while echoing modern bands such as Balance And Composure and The Menzingers, Signals Midwest provide a unique perspective that resides firmly outside the punk-by-the-numbers formula. 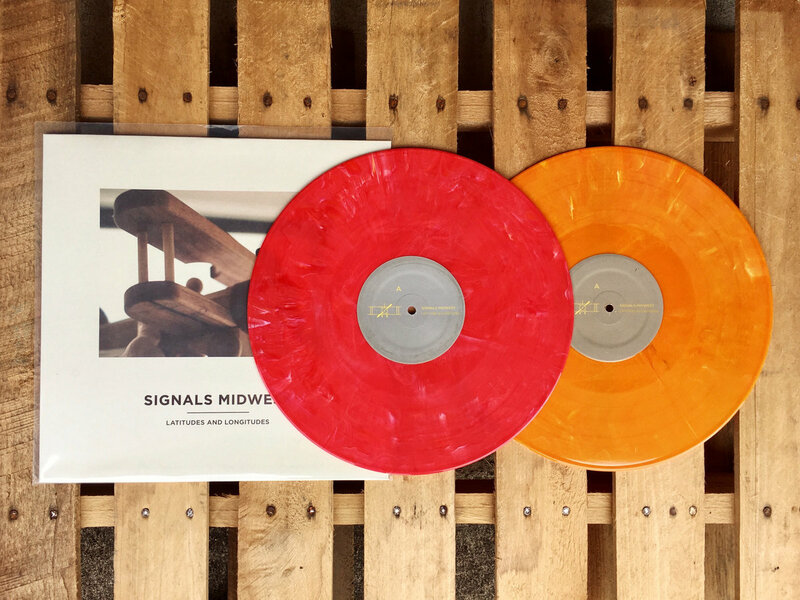 Signals Midwest formed in late 2008 as a trio and issued their first full-length album in 2009. In 2010 the band expanded to a quartet with the addition of a second guitar player. That would be a pivotal move in the band’s collaborative development. Experimenting with and expanding their sound, Signals Midwest quickly outgrew the standard pop/punk pace. With 2011’s Latitudes & Longitudes there is a fleshed out maturity that shines through. 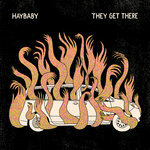 Recorded mostly live, the album bristles with the kind of energy and purpose that emanates from a band confidently growing comfortable in their own skin. Latitudes & Longitudes is a powerful album full of depth and intelligence. It is an album that hits as deep and as personal as a singer/songwriter record but encompasses so much more. It is about the distance between the living and the dead, between loved ones in different parts of the world, the distance between how people spend their days vs. what they truly want to be doing and the distance between what we say and what we mean. 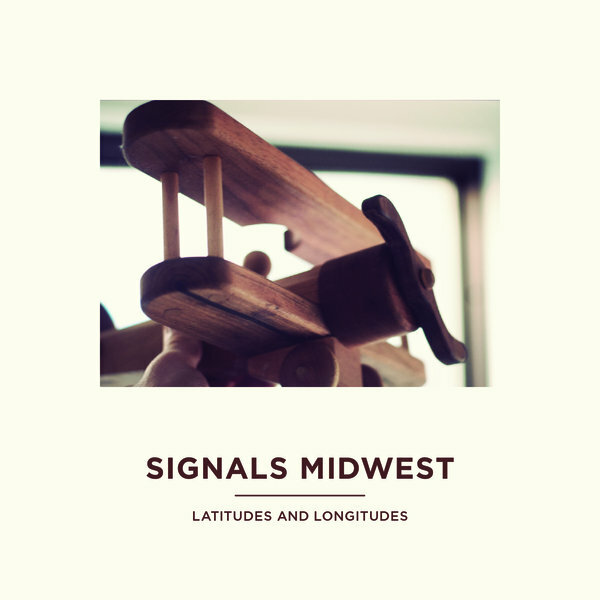 As Thoreau said, “Nothing makes the earth seem so spacious as to have friends at a distance; they make the latitudes and longitudes.” Signals Midwest provides the musical journey that covers the distance and space between us all.